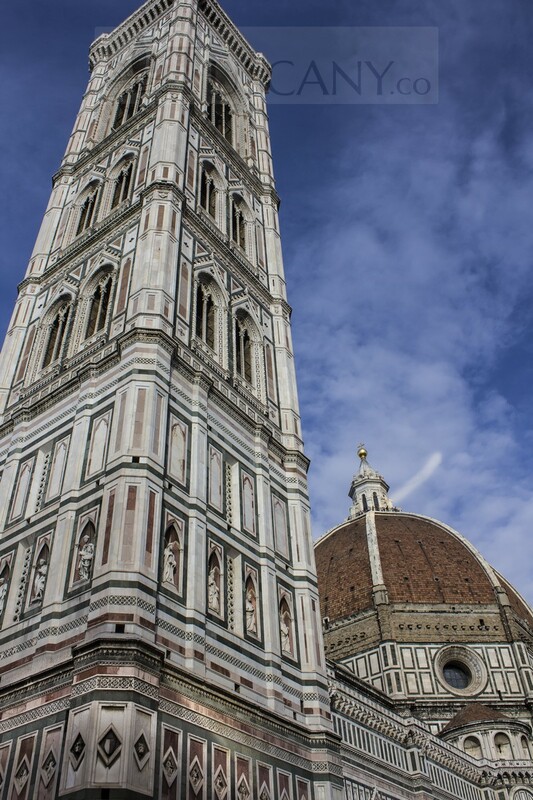 Campanile di Giotto (Giotto’s Bell Tower) is the Tower-bell of the cathedral of Florence, Santa Maria del Fiore, situated in Piazza del Duomo. It is one of the best examples of Gothic architecture and is located near other architectural masterpieces like Cattedrale di Santa Maria del Fiore and the Battistero (Baptistery of St. John). 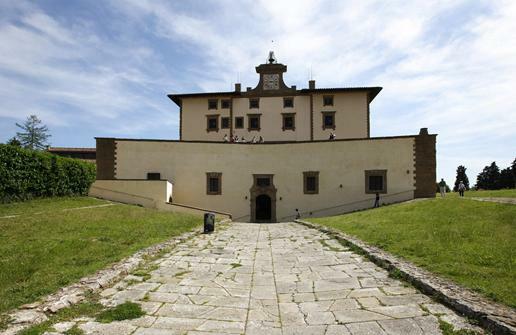 The place was named this way because Giotto, the great painter, was also the architect who designed the bell tower. It is fabulous, enriched with delicately designed marble and sculptures decorated in a rich fashion. With a height of 85 meters and width of 15 meters, the tower is one of the largest bell towers of the 14th century with evident proof of the design and architecture, reminiscent of that era. 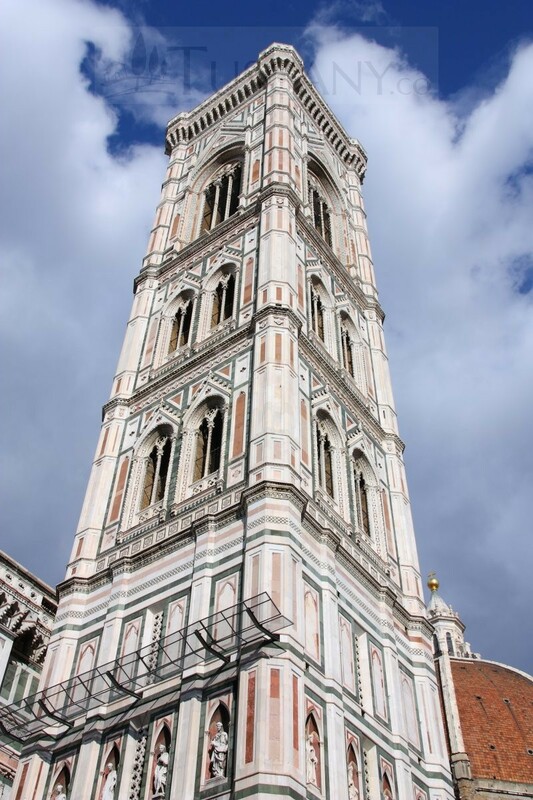 The tower was built with white, red and green marbles resembling the colors of the cathedral. Giotto started the construction of this tower in 1334, which was continued after the death of this famous personality by Andrea Pisano. This famous work of art was finally completed in 1359 by Francesco Talenti. 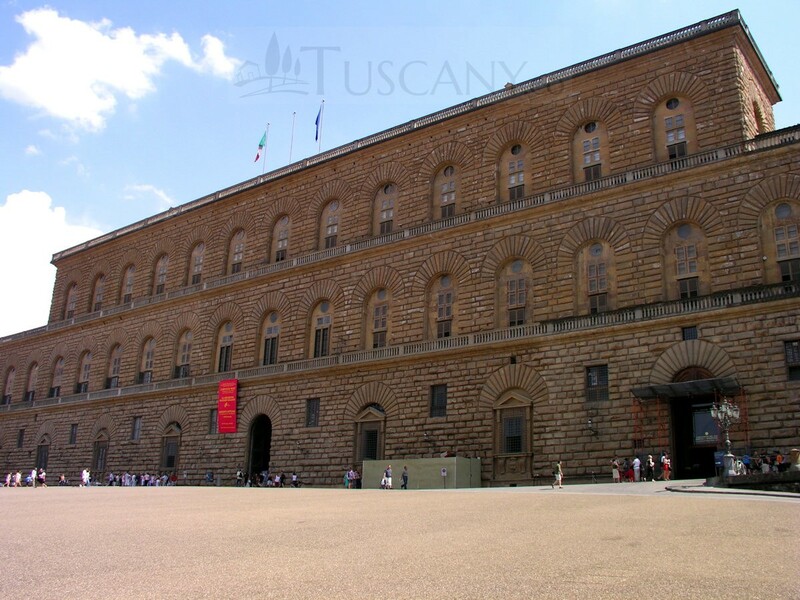 The first two floors were built by Andrea Pisano, after which its construction was continued by Francesco. The tower’s foundation was laid by Giotto. The upper part of the buildings consists of a beautiful terrace with a majestic view of the surrounding areas. The terrace can be reached by climbing 400 steps, while admiring the delicacy with which it has been designed. The buttresses, present at the corner of the pillars are polygonal in shape and rise to the top where they divide into horizontal frames. Polychrome marble has been used to coat the bell with each buttress linking to the other as you climb towards the top. It is an exemplary example of the Gothic art of that century and is a reminder of the medieval Italian design and architecture. The bell tower is positioned in such a manner that it lies in direct alignment with the façade, in Insula Episcopalis’s centre. The great dome of the cathedral can be viewed from the top of the tower. The bell tower consists of 12 bells in total, 5 of which are considered as the most ancient bells in the world. In 1956, these 5 bells were decommissioned and only 7 remained, namely; Campanone (built in 1705), The Mercy (built in 1830), Apostolic (built in 1957), Announced, the Assumption, The Immaculate and Master Dei (built in 1956). All three types of marbles contain Giotto’s signature style. The base of the bell tower has been covered with a series of figures which depict the bell tower in relation to other Romanesque masterpieces of sculpture. The furnishings within the bell tower have been designed by Andrea Pisano, who also modified the designs on the exterior of the original project. The tower was decorated with rich sculptural designs, which consists of iconography complexly carved by some of the best sculptors of that time. The original have been preserved and replaced by copies so that they may remain unharmed throughout the ages. Scattered all over the bell tower are the bas reliefs realized by Andrea Pisano and his workshop: Nino Pisano, Alberto Arnoldi, Maso di Banco etc. These bas reliefs are present on each, west, south, north, and east side. Five of them was made later by Luca della Robbia. Four ogival niches was built on each corner, which include beautiful statues. These statues – representing ancient prophets – are considered masterpieces of the Renaissance period and are suggestive of the glory of this period. 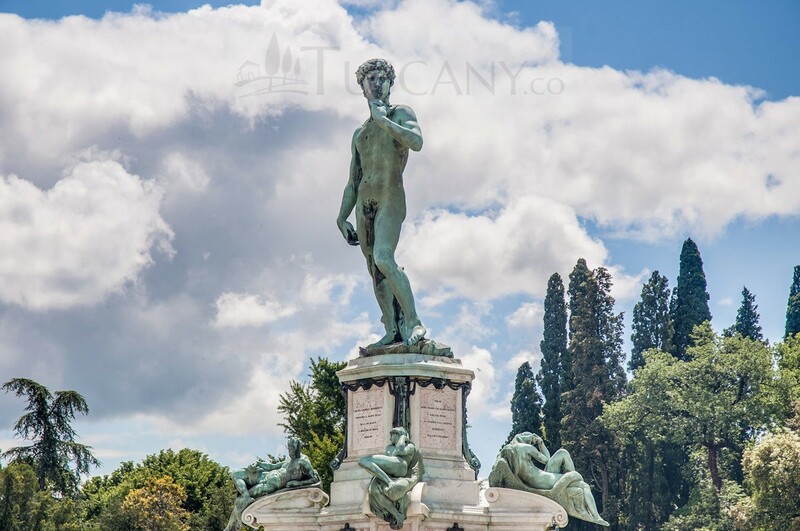 Among the sixteen present statues (four for each side of the tower), five were surely realized by the great sculptor Donatello; most of the remaining were made Andrea Pisano and Maso di Banco. Only copies are present on the outside, the originals can be seen in Museo dell’Opera del Duomo. Tickets must be bought beforehand in order to climb the tower. People from all over the world come to visit this place for its rich historical background and striking structural design. So what are you waiting for? Just pack your bags and start your journey.